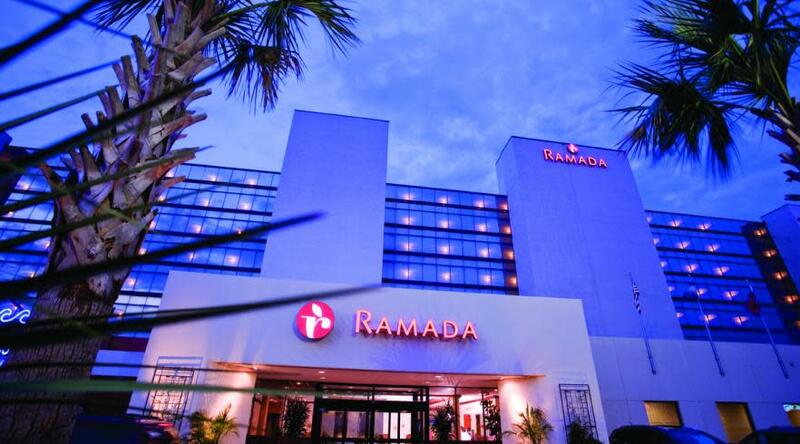 Find yourself mere steps away from the Virginia Beach Boardwalk - one of America’s best boardwalks and beaches - complete with dining, shopping, entertainment and easy access to the beautiful Atlantic Ocean. 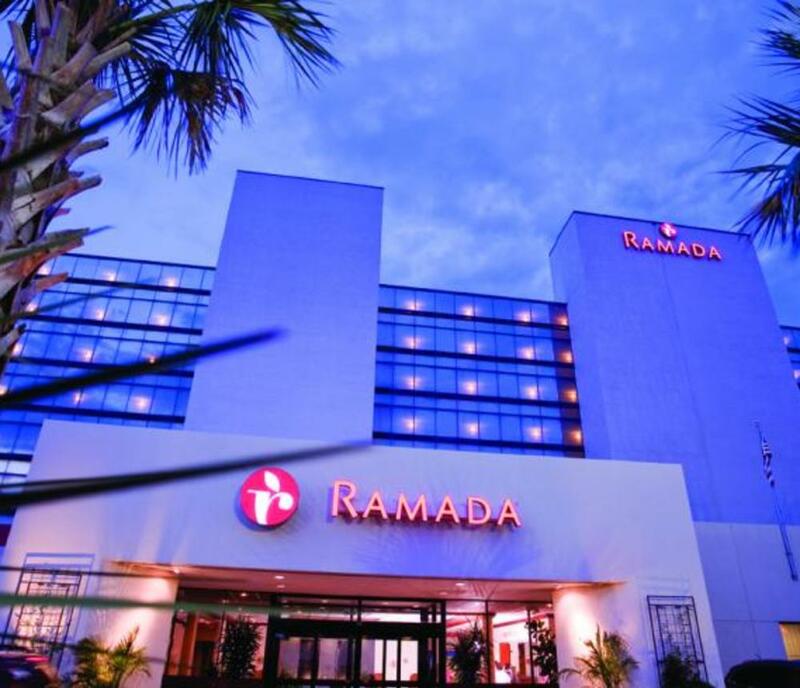 Slow down and enjoy full-service amenities like a heated indoor pool and hot tub, fitness center, free Wi-Fi and onsite restaurant.At Ramada Virginia Beach Oceanfront, the exceptional comes standard. Our Virginia Beach oceanfront hotel offers a private oceanfront balcony in every accommodation, award-winning dining and drinks at Mahi Mah’s Seafood Restaurant & Sushi Saloon, and the added perk of a spectacular Atlantic sunrise every morning.